It’s always fun to take a trip back to yesteryear, and Gigi Hadid’s style never ceases to make us feel things. 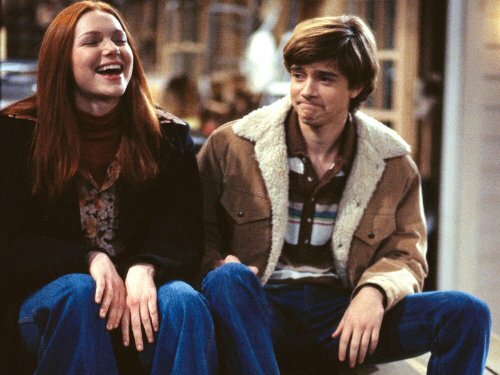 You know, like nostalgia for the ’70s…a la That ’70s Show to be exact! Our fave gal recently stepped out in New York wearing a jacket and bell bottoms that literally look like they were plucked from the wardrobe department of the show. Combining them with a pair of sunglasses, fresh white sneakers, and a white handbag, she was in the perfect get-up for running errands, or you know…doing just about anything. Ready to see her in action? Seriously now, remind you of anything? 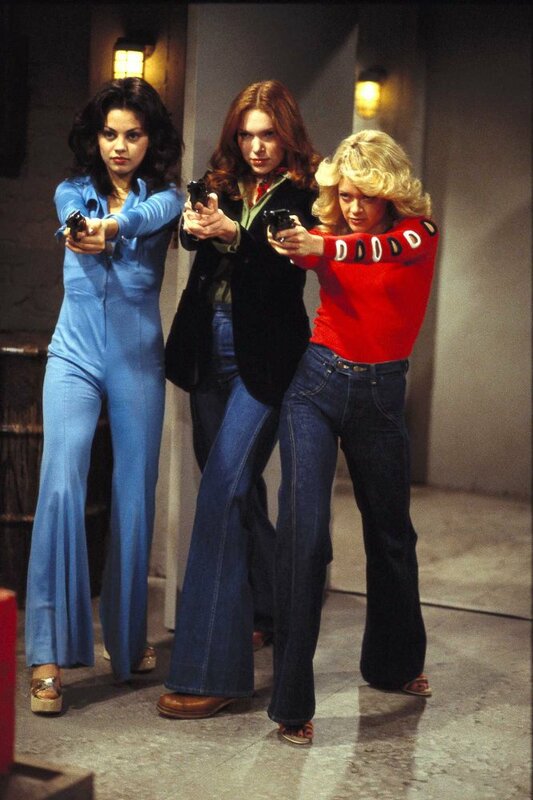 Can we also take a moment to discuss how bell bottoms definitely need to make a comeback? Skinny jeans and jeggings serve their purpose and everything, but sometimes you just need to heed the call of a retro wide leg. We love that Hadid is channeling ’70s love, because it’s always super fun to mix up your wardrobe and dig out some oldies. Especially in cold weather! Take advantage of those heavier pieces if you have them, and if not, you don’t even have to go crazy with shopping — thrift stores are a great way to find items that aren’t carried in the local H&M. 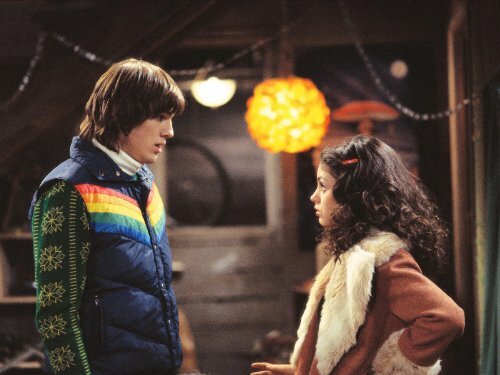 So we’ve got enough fashion inspo to last the week…and also we’re launching into a mini binge session of That ’70s Show. Because, naturally.